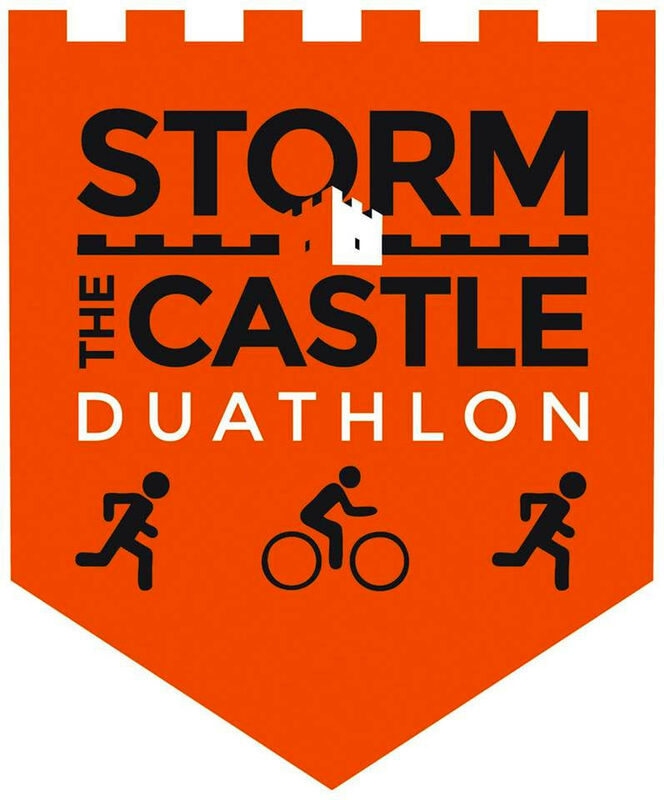 Storm The Castle is a duathlon set in the picturesque market town of Ludlow, Shropshire. The event offers a challenge to athletes of all abilities with tough run and bike courses. The run uses some of the most stunning areas of Ludlow, while the bike takes you from Shropshire to Herefordshire and back again while covering a few climbs on the way. The unique feature of this event is that the finish of the race is inside Ludlow Castle. Storm The Castle is the creation of three local multisport athletes who have raced across the globe over the past 15 years, taking part in triathlon, duathlon, marathons and cycle racing. We are passionate about our sport and are equally as passionate about the area where we grew up and understand what an exciting, challenging but stunning part of the world Shropshire is, especially when you are on your bike or running. We aim to deliver high-quality events in the Shropshire area that offer athletes of all abilities the opportunity to compete in some of the most amazing scenery that the UK has to offer. Having raced since 2000 at events, large and small including Triathlon World Championships, we understand what is important to the athlete as well as the spectator and our aim is to create events that generate a UK reputation and attract the highest level of athletes from across the country and wider. I shall be now be working at “Storm The Castle” Ludlow 2018 offering post event Sports Massage. Mondays & Fridays in Church Stretton - Mobile Service at flexible times to suit you. Please call for appointments. As well as holding regular weekly clinics in Church Stretton, Jan Crate MFHT offers a Visiting Sports Massage service throughout much of Shropshire. His Sports Massage can help prevent sports injury and help speed your recovery if you have injured yourself. It helps offer better overall flexibility. Massage expands muscle tissues and helps enable the complete release of stored pressure and stress. If you would like to find out if a sports massage could be of benefit to you or to book a massage in Ludlow or a visiting Sports Massage to your home, office or sports event in Shropshire Call Mr Jan Crate HFHT for more information.